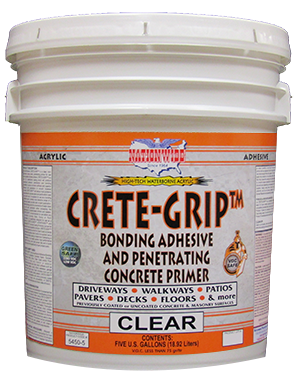 Anti-Skid, Anti-Slip, Paint Additive | Nationwide Coatings Inc.
An anti-skid, anti-slip additive for use in most any latex based clear coat, paint or stain. 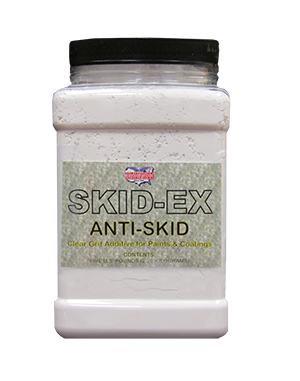 For reducing slip and skid on slippery coated surfaces. 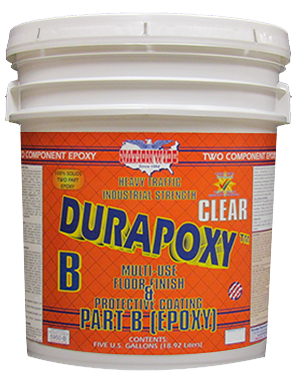 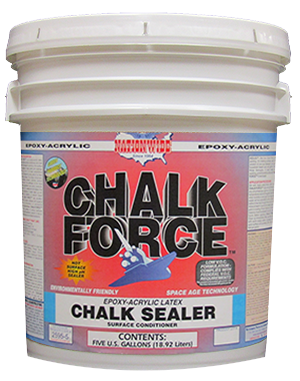 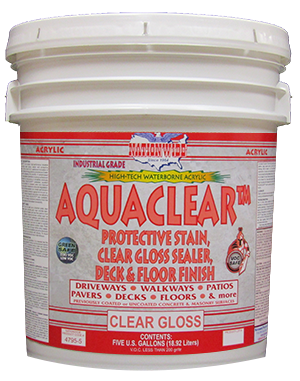 This product will help reduce slip but is not guaranteed to eliminate slipping or falling.